Our staff has a strong commitment to enriching the lives of our community’s residents while sharing their passion for the sewing arts and teaching job skills. 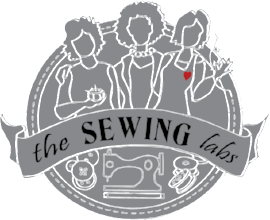 An expert seamstress since high school, Lonnie brings a passion for empowering others in life's journey. As Executive Director, Lonnie's broad interest is to provide the resources and networks to help others be "all that they can be". 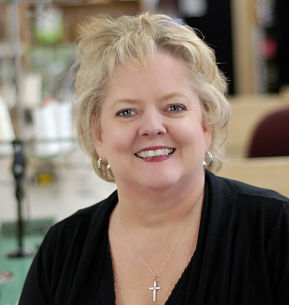 Nancy has over forty years of experience in the apparel industry. Her hands-on manufacturing experience spans product concept thru production to finishing. She is a professional designer, patternmaker and expert seamstress. She is also highly skilled in garment fit and alteration techniques. She holds a Bachelor of Science in Clothing and Textiles. 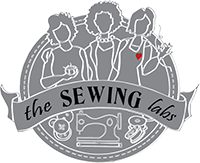 Jane Bromberg is an accomplished seamstress with years of teaching experience. She owned her own dressmaking business for 15 years before she switched to doing custom quilting. Her vast knowledge of sewing techniques allows her to teach a variety of classes. She now designs quilts, gives lectures and teaches across the region.